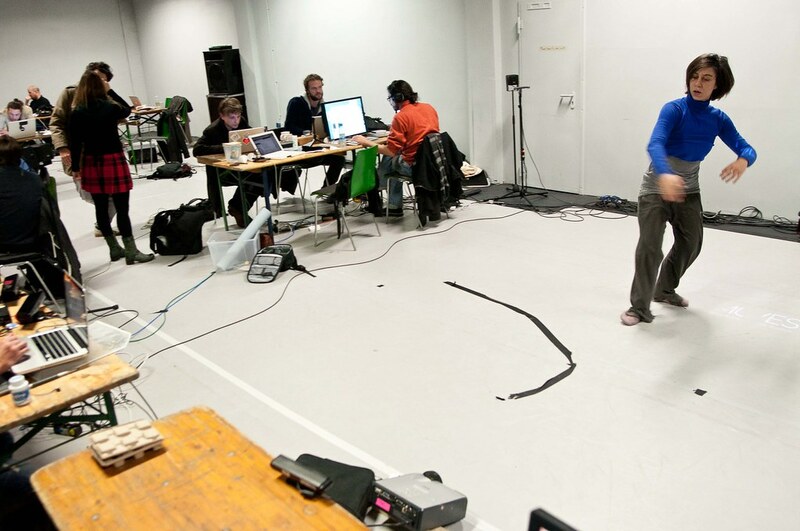 The Choreographic Coding Lab (CCL) series offers unique opportunities of exchange and collaboration for digital media ‘code savvy’ artists who have an interest in translating aspects of choreography and dance into digital form and applying choreographic thinking to their own practice. 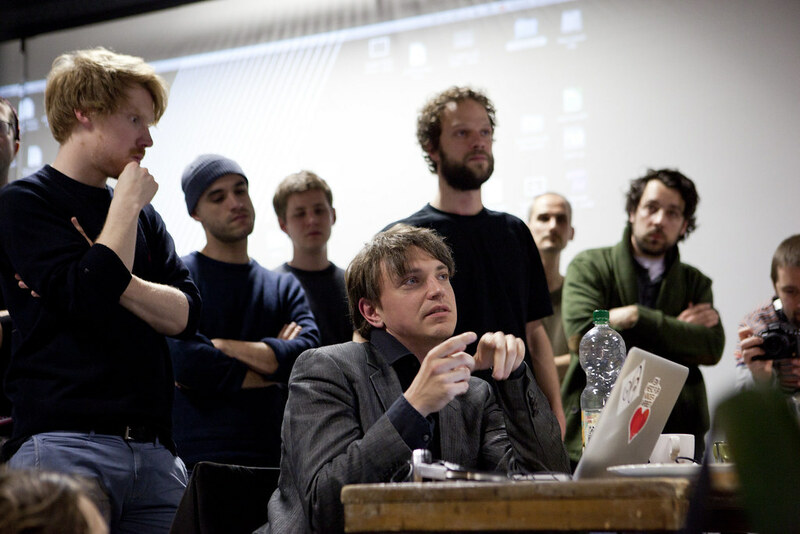 In 2013, Motion Bank supported by NODE initiated a unique event series that brings together digital artists and the contemporary dance and performance field. 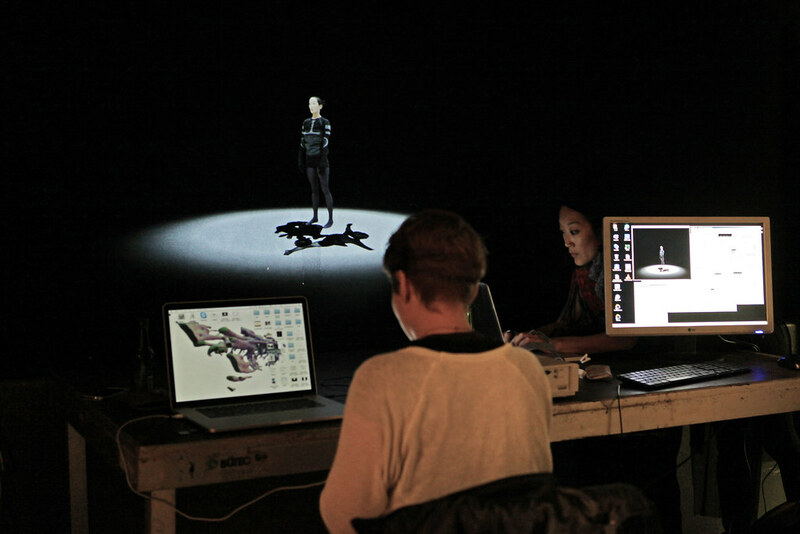 CCLs are an outcome of the the four-year research project of The Forsythe Company focused on the creation of online digital scores with guest choreographers. 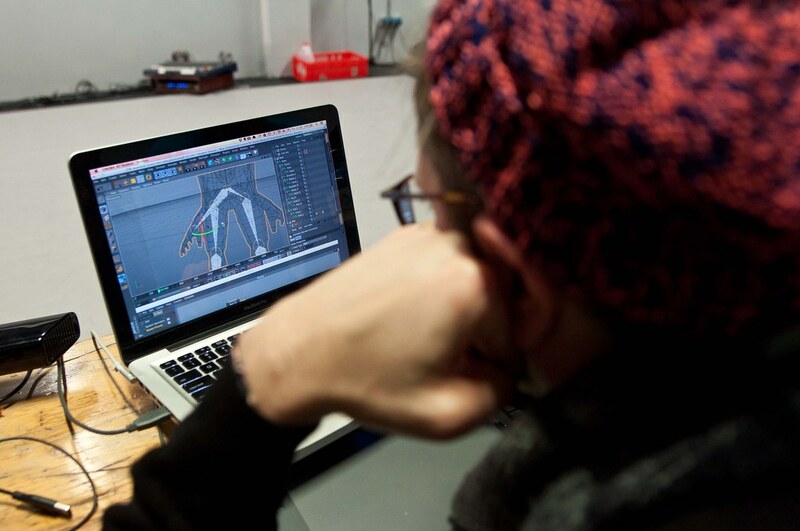 The CCL offers unique opportunities of exchange and collaboration for digital media ‘code savvy’ artists who have an interest in translating aspects of choreography and dance into digital form and applying choreographic thinking to their own practice. 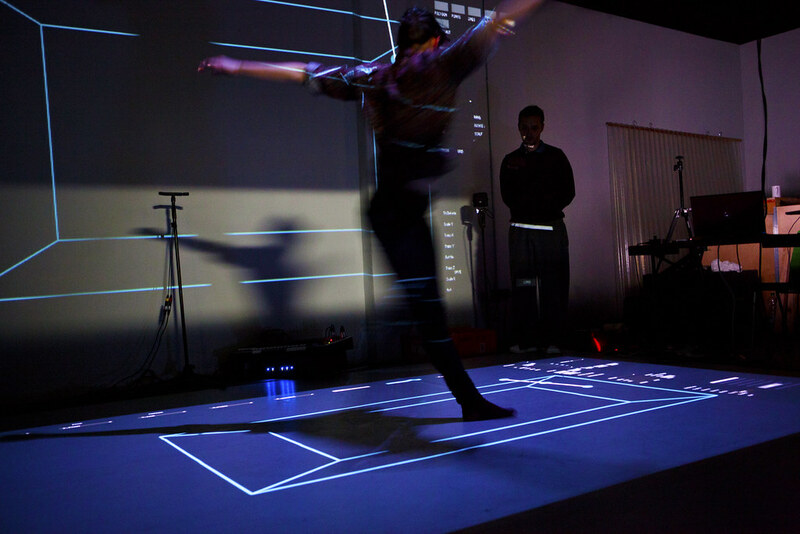 They are working with patterns in movement scores and structures through finding, generating and applying them with results ranging from prototypes for artworks to new plug-ins for working with dance related datasets. 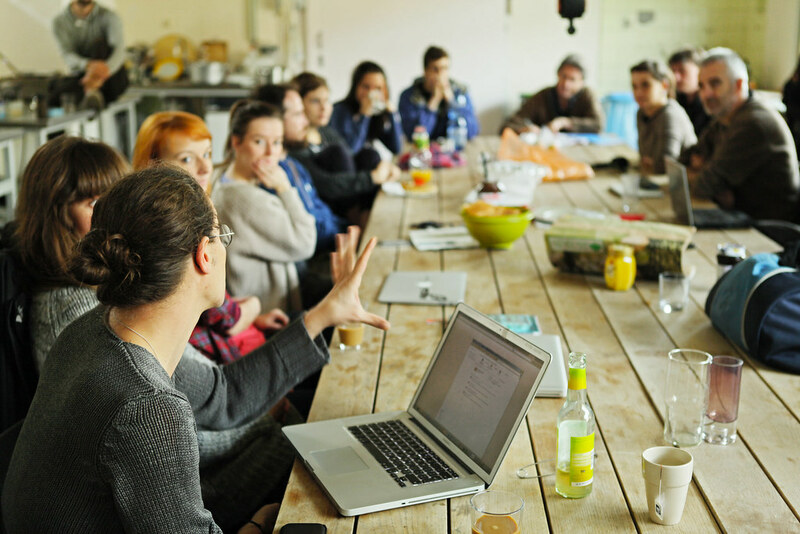 CCLs also seek to support a sustainable collaborative practice among its participants encouraging ongoing exchange in a growing artistic research community. Since then, Motion Bank has hosted eight CCLs all over the world in the U.S., Brazil, Australia and different places in Europe. 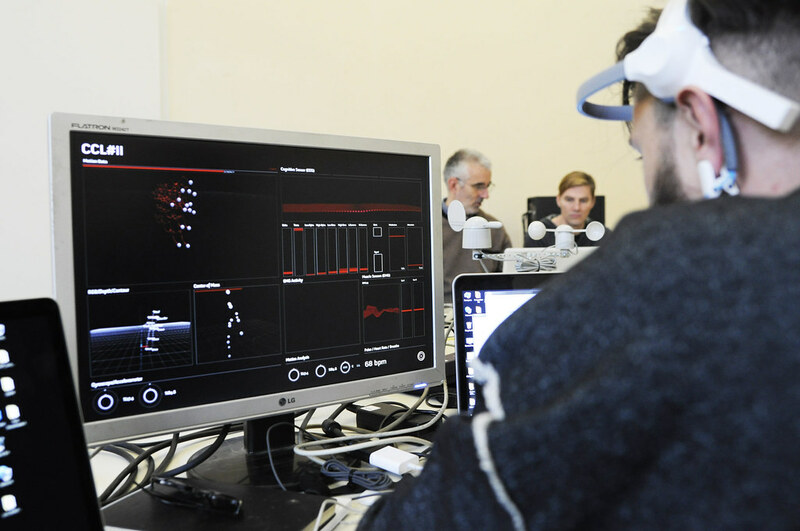 CCLs have gathered a community of more than 100 experts in the field and created a network of many renown institutions (HZT Berlin, NYU Tisch, Deakin Motion Lab and many more). CCLs are organized by Scott deLahunta, Florian Jenett and Jeanne Charlotte Vogt. 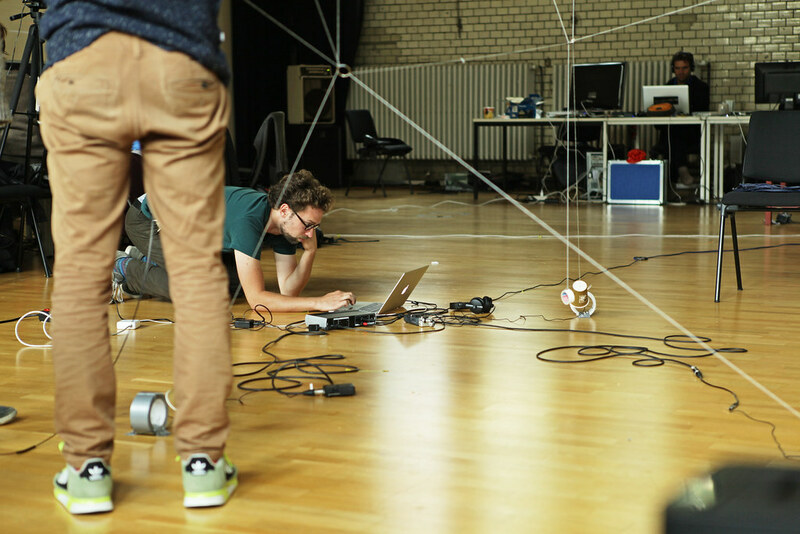 is a dance rehearsal tool developped by Christian ‘Mio’ Loclair and Raphael Hillebrand who have been participating in the very first CCL edition at Frankfurt_ID in October, 2013.
by Motion Bank associate Maria Judova and Marketa Kuttnerova. Both attended CCL#2 at HZT Berlin in 2014.
by Naoto Hieda who attended CCL#4 in New York and worked on his personal interpretation of ‘no time to fly’ by Deborah Hay. Florian Jenett is an artist and lives and works in Frankfurt, Germany. 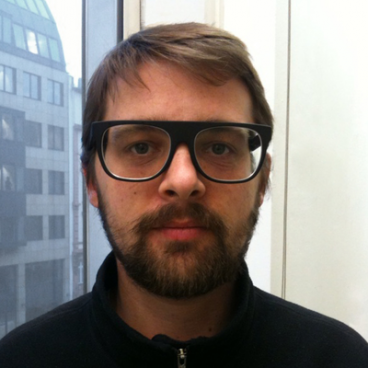 He is co-founder of the basis studio houses and art space and a long-time contributor to the Processing open-source project. 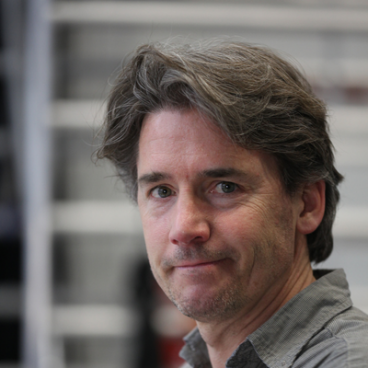 Scott deLahunta has worked as writer, researcher and organiser on a range of international projects bringing performing arts with a focus on choreography into conjunction with other disciplines and practices. He is currently Director of Motion Bank / The Forsythe Company and Senior Research Fellow in partnership with Coventry University (UK) & Deakin University (AUS). 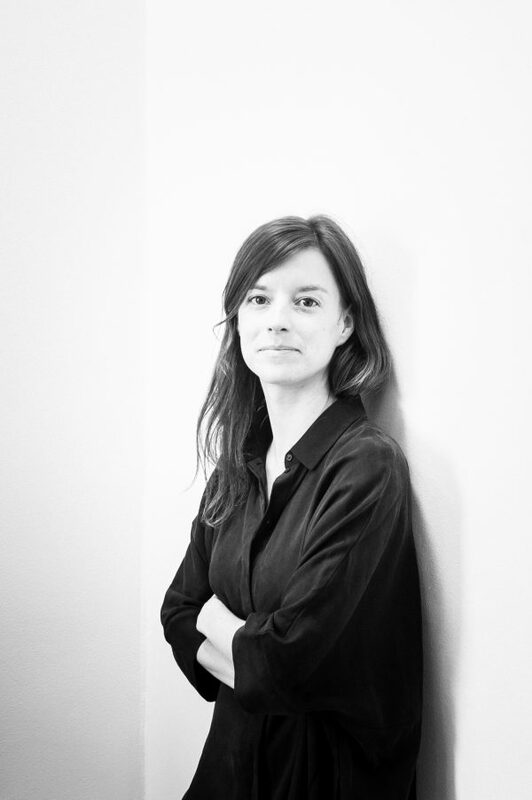 Jeanne is a curator, NODE festival co-director, and university teacher in cultural sciences and media sociology. Trained in management theory, working in arts and culture, she embodies the multidisciplinary perspective in the team. Working and researching at the intersection between the arts and technology, her projects are always aiming at spreading the news to a broad audience.